We are calling the community to action. Please be aware of these items & their value if we collect together. I know they are considered “FREE money” but they require some effort. 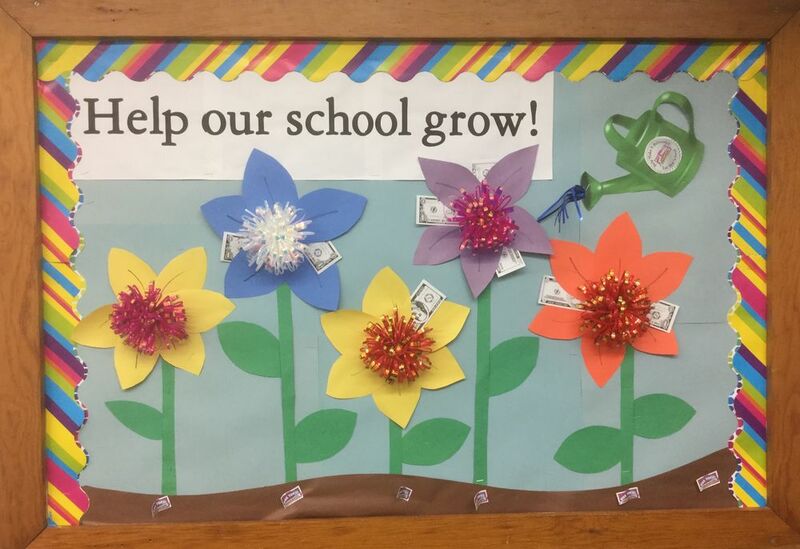 We need you to notice them, cut out, collect & then get to the school. You can mail these to Main Street School at 225 W. Main Street, Shelbyville, IL 62565. 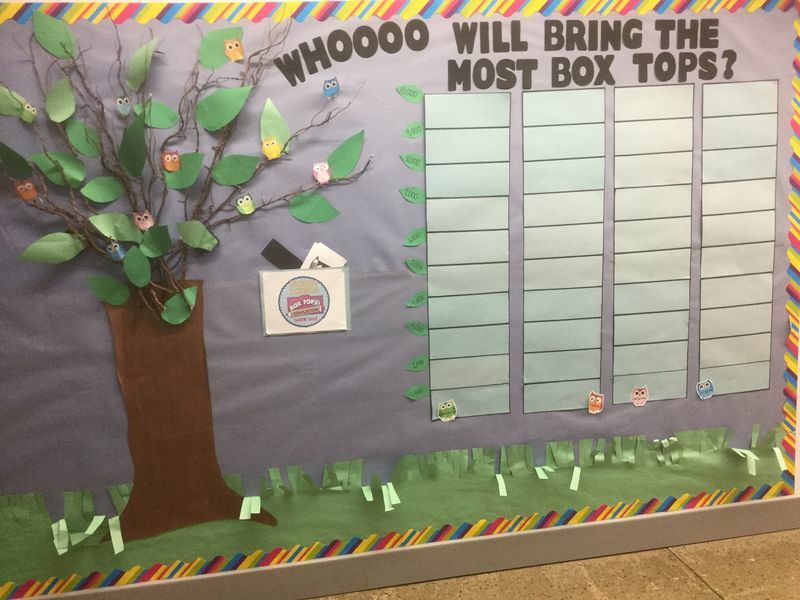 Our school GOAL is 50,000 Box Tops! We currently have 13,691 & counting collected. 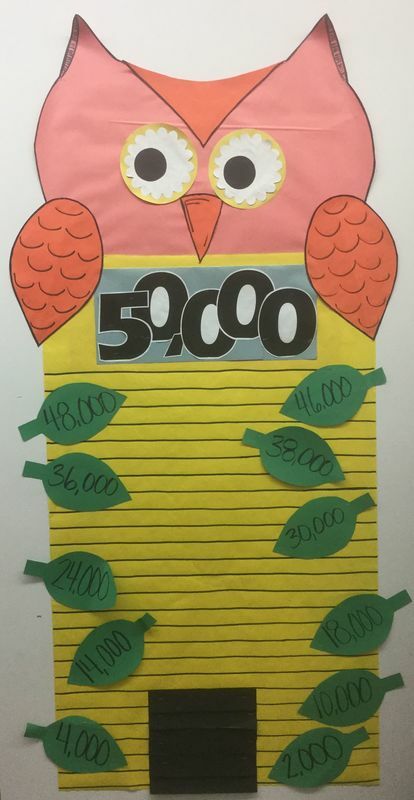 If we reach our school goal, we will celebrate w/ teachers & students wearing “RAM Gear / Purple PRIDE.” I will also wear the RAM Mascot costume ALL day which will be a little bit embarrassing but definitely worth it. We are also having a Grade Level Competition. The winning Grade Level will wear Pajamas & have a Movie in the gym. We plan to purchase technology devices with money earned from Box Tops for Education program. We are partnering w/ Robyn Carswell & her SHS students to help cut, sort & count. This is good practice for fine motor skills with cutting & math skills such as cardinality with counting.